World Water Day will be observed on March 22nd and is meant to bring global awareness to the challenge of water scarcity. But we need not look further than the US to find a broad-reaching, complex example of how diminishing water resources are having monumental effects. Jonathan Waterman, author of the recent national Geographic article, The American Nile: Saving the Colorado, has spent years exploring the vast Colorado River basin. Armed with a kayak and his camera, he has captured changes to the river over the years and has come to a sad, urgent truth: the River is in trouble, and so are the 37 million people that rely on it (not to mention the wildlife). 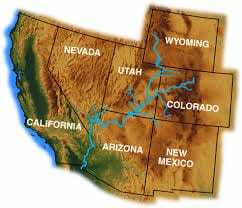 If you live in one of the seven “basin states” (Colorado, Arizona, or Utah, to name a few), odds are you’ve seen these changes take place before your eyes. Many of the once-gushing tributaries now run dry, dams trap water in unnatural places causing silt build-up and preventing marine life migrations, and the water is being increasingly diverted to support agricultural, industrial, and domestic demands. The Bureau of Reclamation reports that if we continue at this rate, the River’s flows will decrease by 8.7% (that’s currently the amount of water supplied to Los Angeles). Common sense tells us we can’t continue on this path. So why are we? The short answer is population growth. Since 1922, when water was first divided among the River’s basin states, population in the region has increased nine fold. Places like Las Vegas and Phoenix have had an even bigger boom: Las Vegas had only 2,000 people in 1920, and now supports almost 2 million. The biggest culprit is agriculture. Not only do more people require more food but farming practices have become increasingly water intensive. Consider then, that in addition to crop irrigation, basin residents depend on the river to support some of their basic needs – drinking water and energy, as well as some of their wants – keeping lawns watered, golf courses green, and swimming pools full. While simple changes in agricultural practice and conservation efforts like buying water rights from current users can help reverse the fate of the Colorado, it’s predicted that water levels will continue to fall. 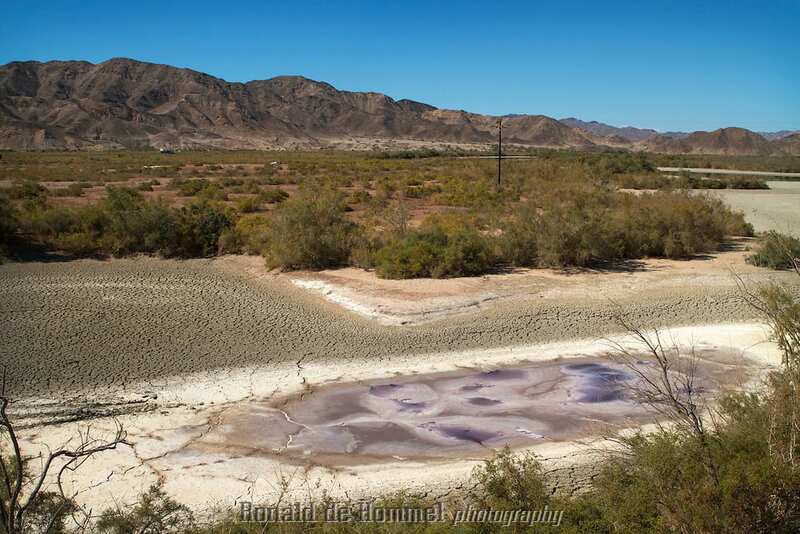 Sadly, the story of the Colorado River is just one of many around the world that highlights our dwindling water supply. In fact, 1.1 billion people worldwide lack access to improved drinking water and that number is only expected to grow in the coming years due to population growth. Whether you’re concerned with our water shortages here in the U.S. or access to water in developing countries, we hope that you’ll use this World Water Day as an opportunity to find (and share!) a water story that speaks to you.